If you have a news story that you would like to post on the WNS website, please fill out the submission form. The WNS administrative office will review your submission and post your story online. You will be contacted by the WNS office if your news story cannot be posted for any reason. 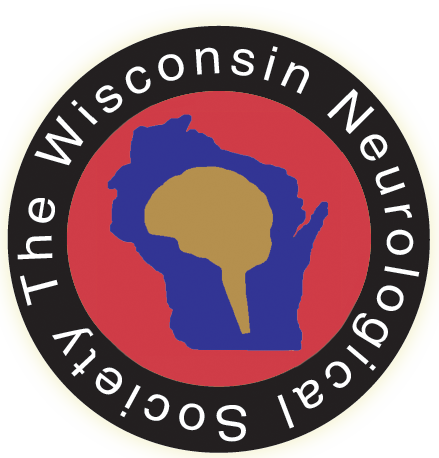 Fill out the form below to submit your news story to the Wisconsin Neurological Society.